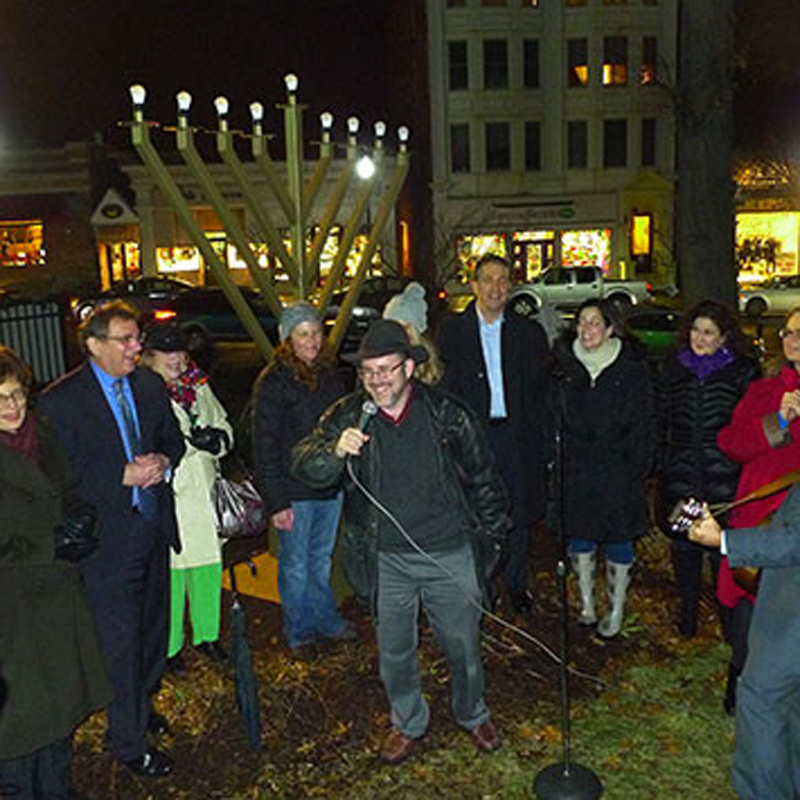 TI-JCC is an active, enthusiastic participant in Ridgewood’s interfaith endeavors. Rabbi Fine has served as president of the Ridgewood Interfaith Clergy Council and meets regularly with the spiritual leaders of the Village’s diverse faith communities. The council, as well as village officials, collaborates on a number of programs and activities throughout the year to advance mutual understanding, acceptance of difference and genuine respect among all residents. In addition to these village-wide initiatives, TI-JCC congregants spearhead and support social action projects that cross faith communities, such as the Bergen County homeless feeding program; an interfaith blood drive, in partnership with St. Elizabeth’s Episcopal Church, to benefit Community Blood Services; environmental cleanup, in partnership with Ridgewood Wildscape Association; and drives to assist victims of domestic violence, restock local food pantries, improve literacy and donate clothing and personal care items to needy neighbors. More about these efforts and how to join our corps of dedicated volunteers may be found here.